CM funny cast pics. . Wallpaper and background images in the Esprits Criminels club tagged: criminal minds. This Esprits Criminels photo might contain conque. 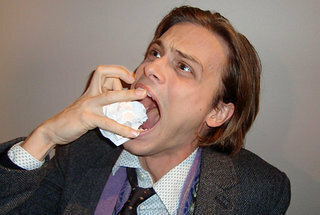 I love the Gube! <3! But you need better credits or keywords.